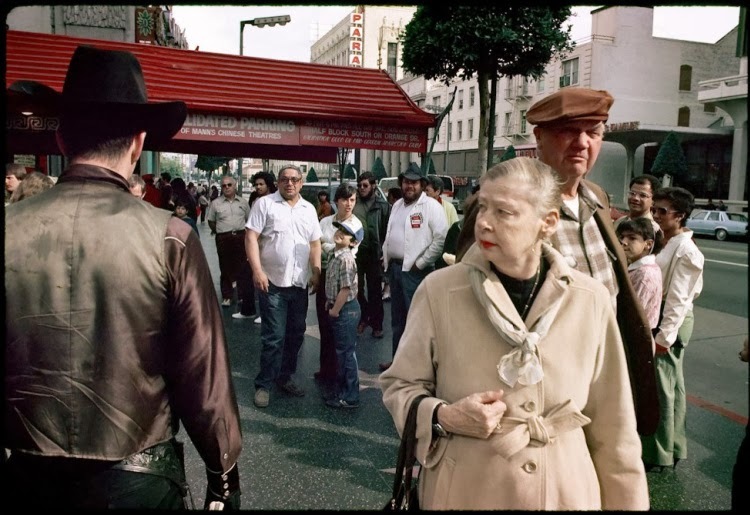 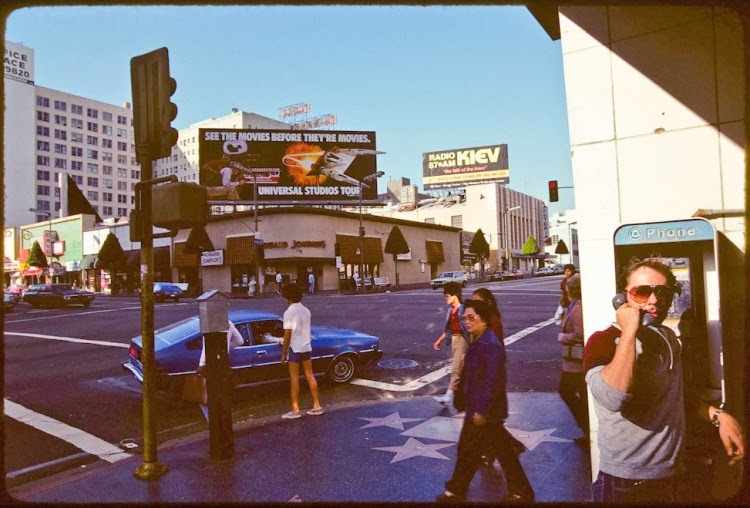 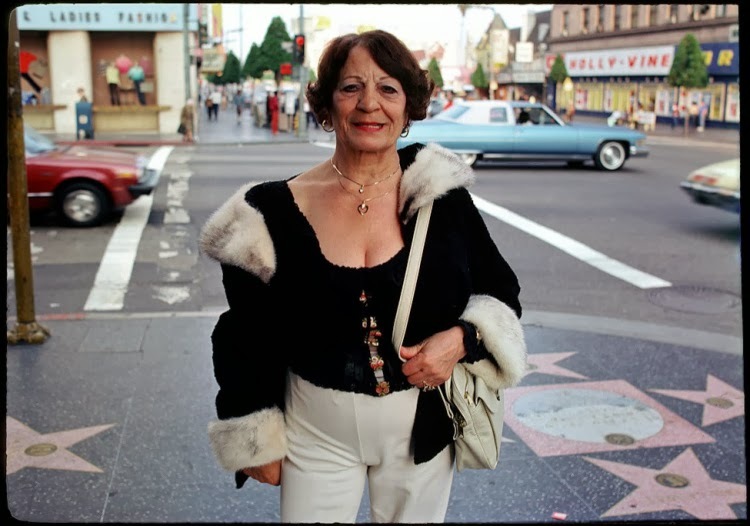 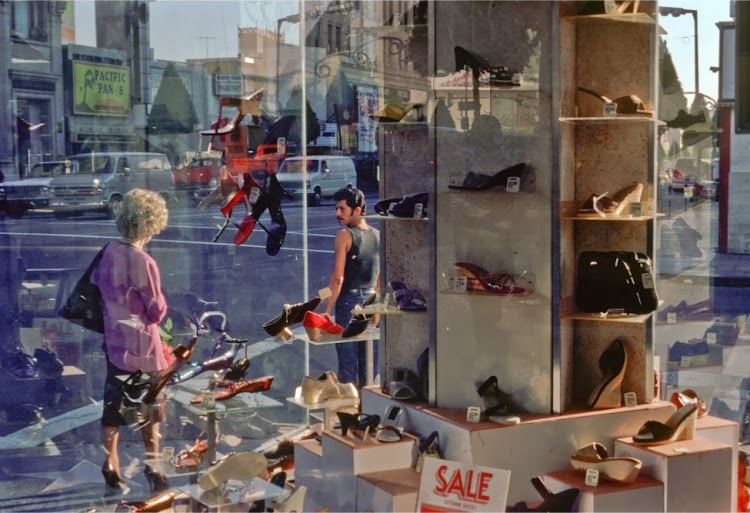 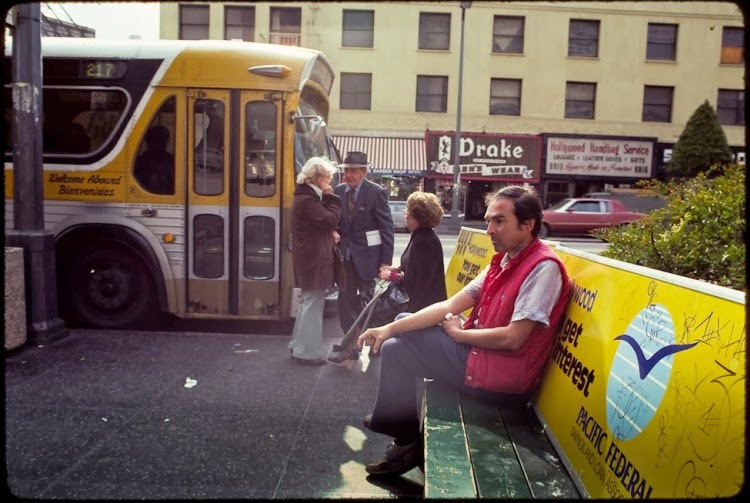 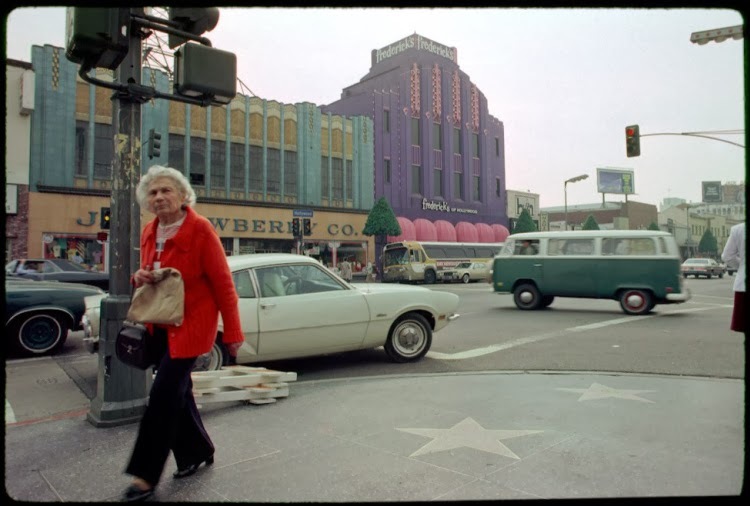 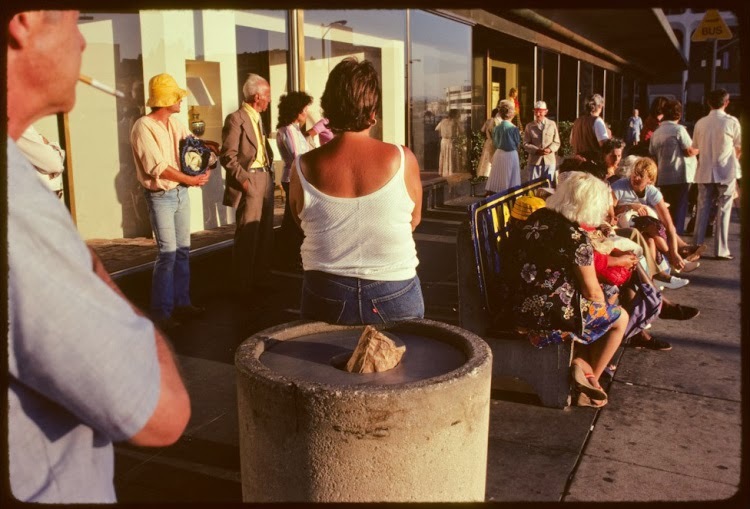 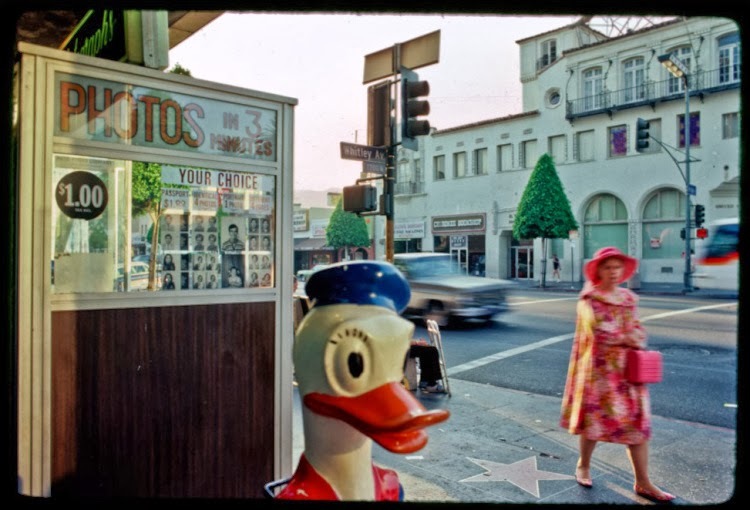 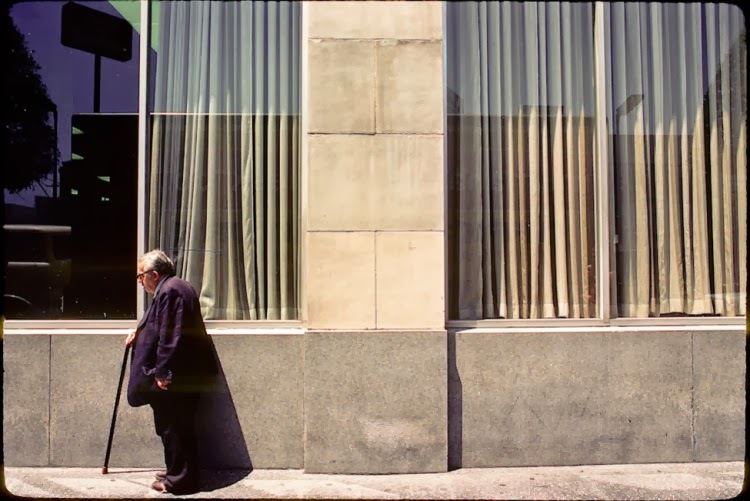 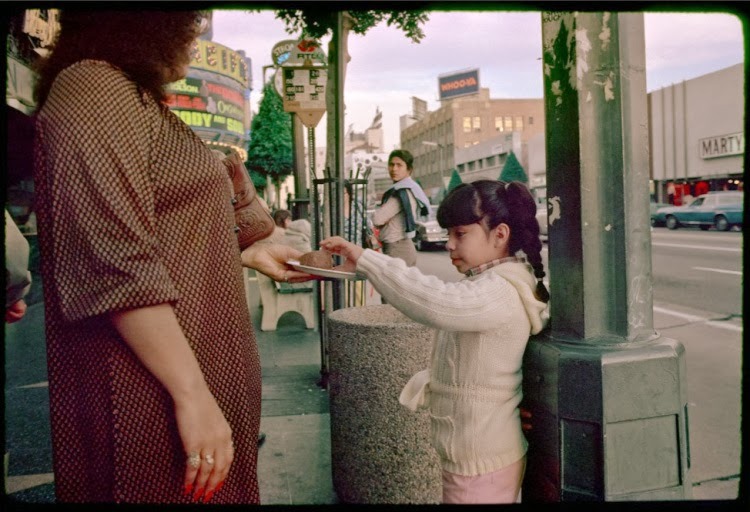 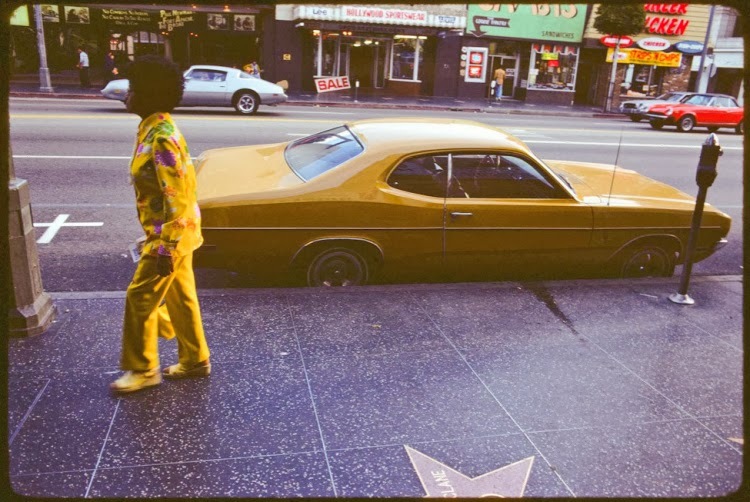 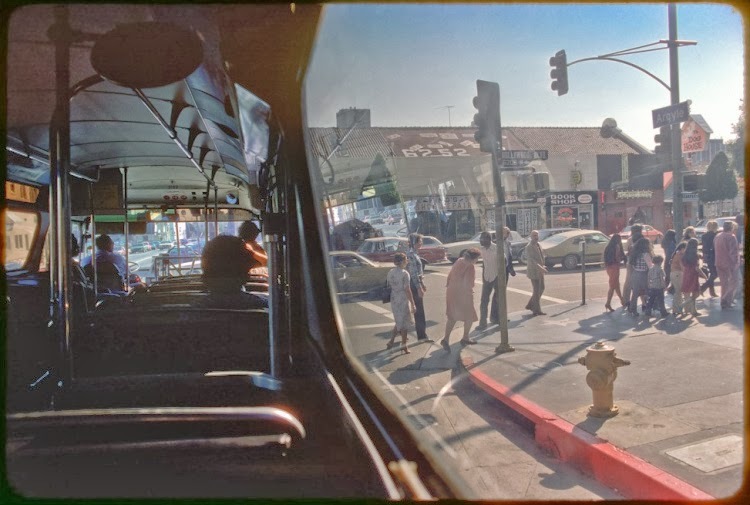 These interesting colour photographs were taken in Hollywooed by photographer Matt Sweeney from between 1979 to 1983. 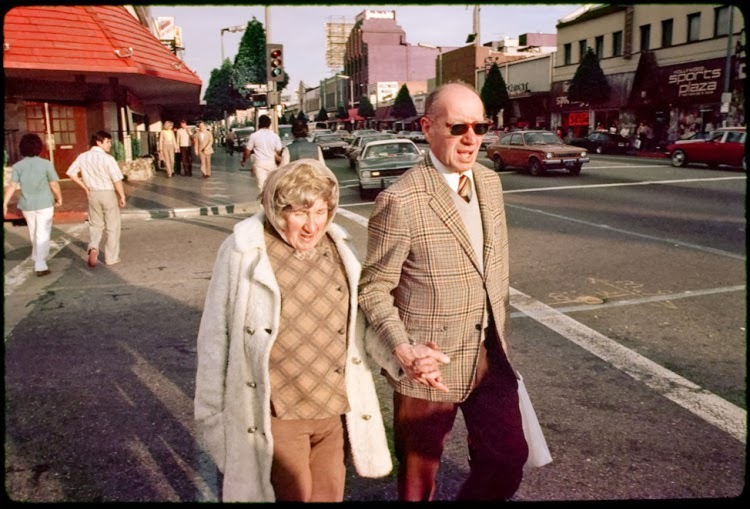 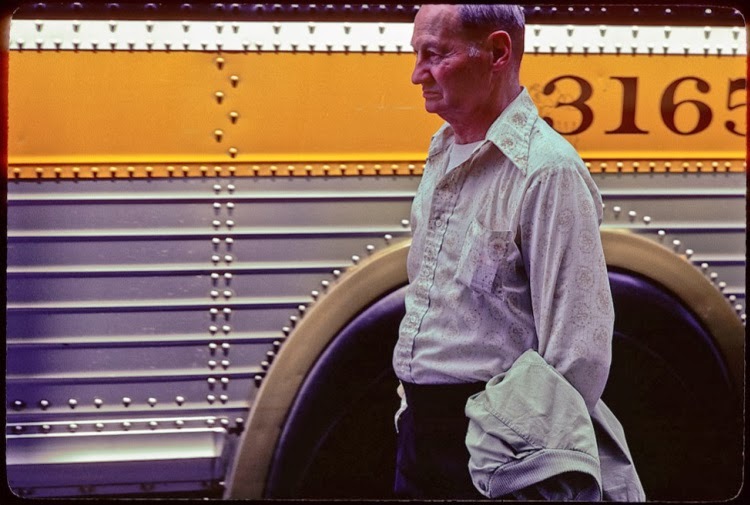 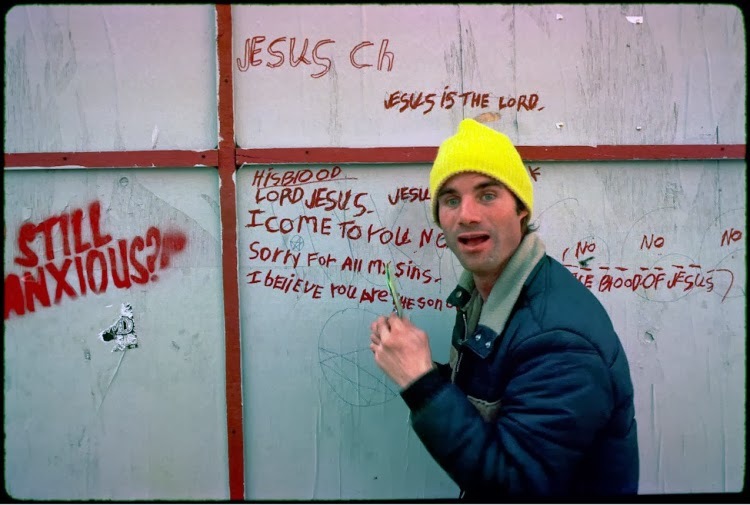 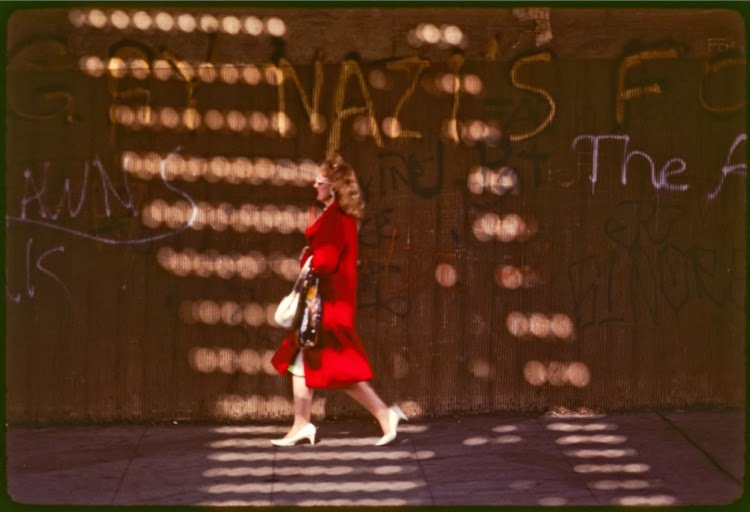 They are mostly shot on Kodachrome64, and has remained stable. 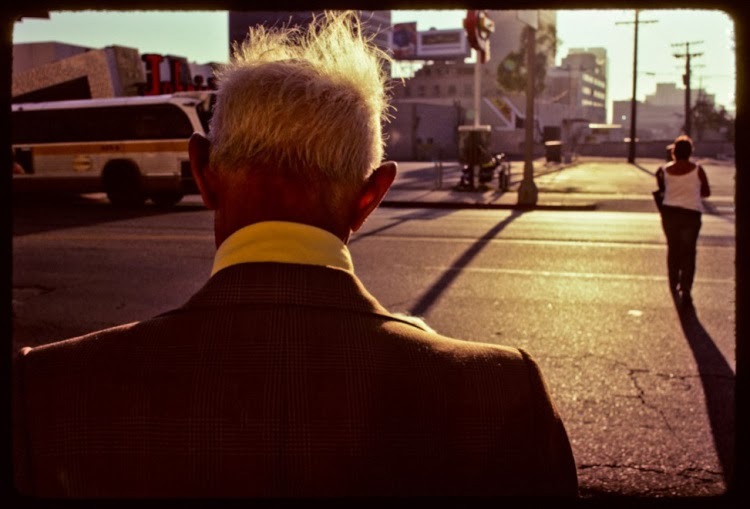 Some fading has occured, and some was not developed until late.